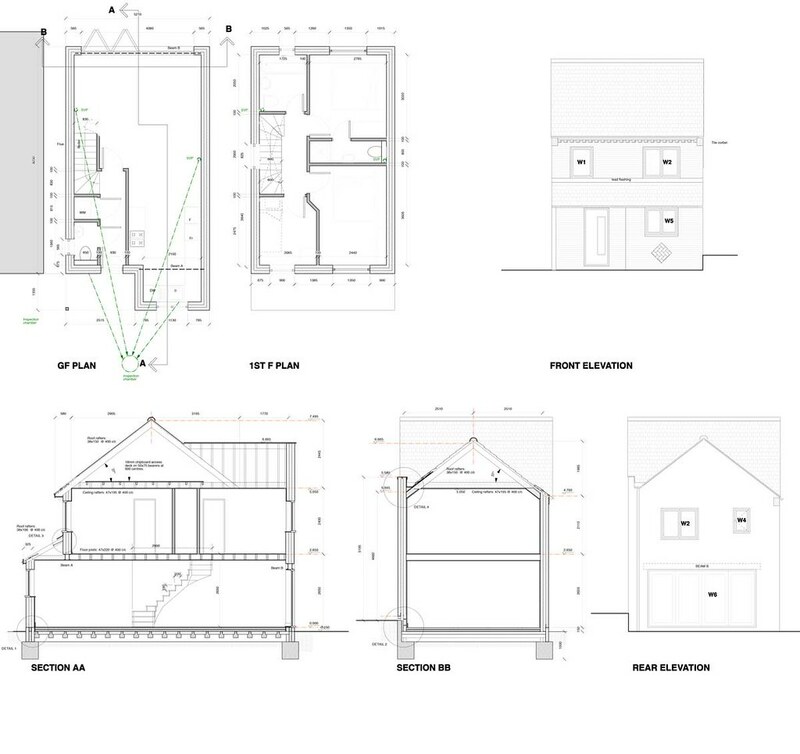 On our team are highly respected house architects with huge local experience. It’s essential to understand the geographical and geological lie of the land. We are honest about what can be achieved. 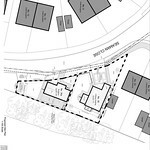 Soil, drainage and situation are part of the design approach. We know all our projects are very good, because our clients testify to that. But our best projects are those where we’re involved at the early phase of design. 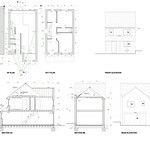 We are flexible, and where clients come with another architect’s house plan, we build from that. Often clients want changes to those plans as we progress, and we very happily make those plan changes. The important thing for us is a very happy client in a happy home. 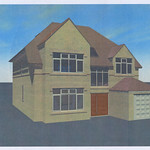 Tudor Design and Build will take your ideas and our build-knowledge and translate them into detailed working plans. Often the original ideas will shift as new dimensions and possibilities become apparent. We work as a team with our clients, talking through options, desires, essentials and budget. We produce a first phase floor plan and elevation drawing for you to get a sense of dimension, aspect, style, and of course, possibilities. We take your modifications and include them in the next phase, the full set of working plans. 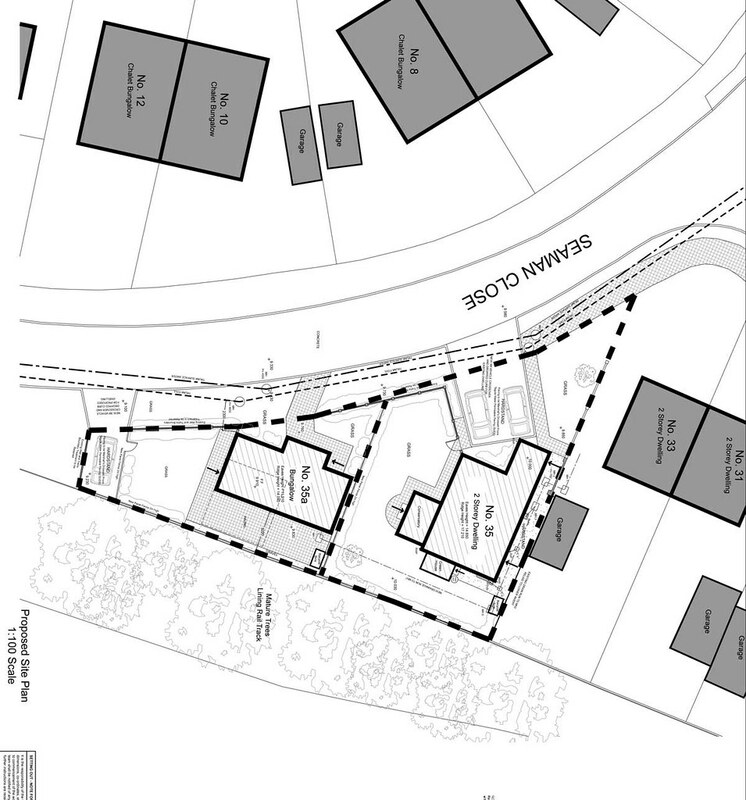 We design around what council planning will permit, and submit the plans and attend to their queries. We keep our clients up to date on the process, and suggest alternatives if necessary. 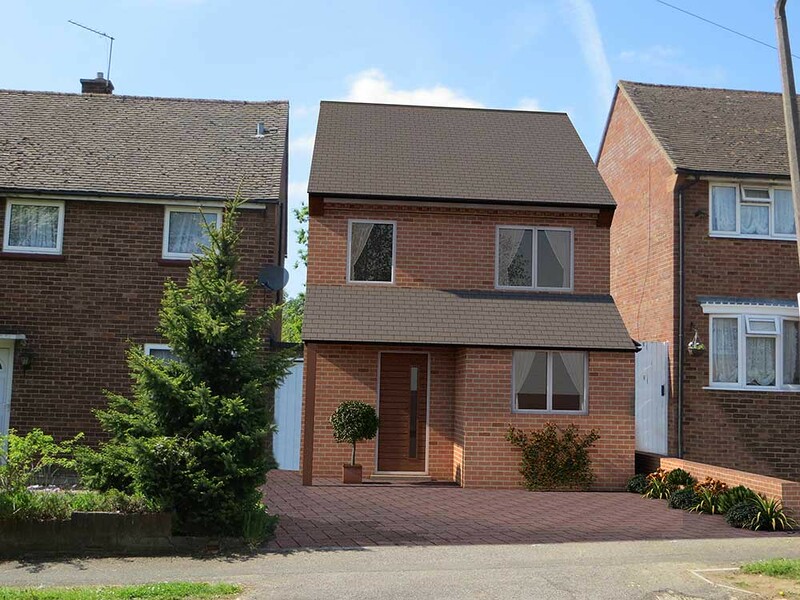 The result is always a new build or an extension that is securely within the authority’s regulations. A hoary chestnut — but we’ve solid knowledge of what planning regulators allow. Sometimes it’s possible to push out the boat, within reason, and we’ll argue the case if there’s merit. Neighbours can be apprehensive. They worry about encroachment, daylight loss, affects upon their privacy or garden… we help allay their concerns. 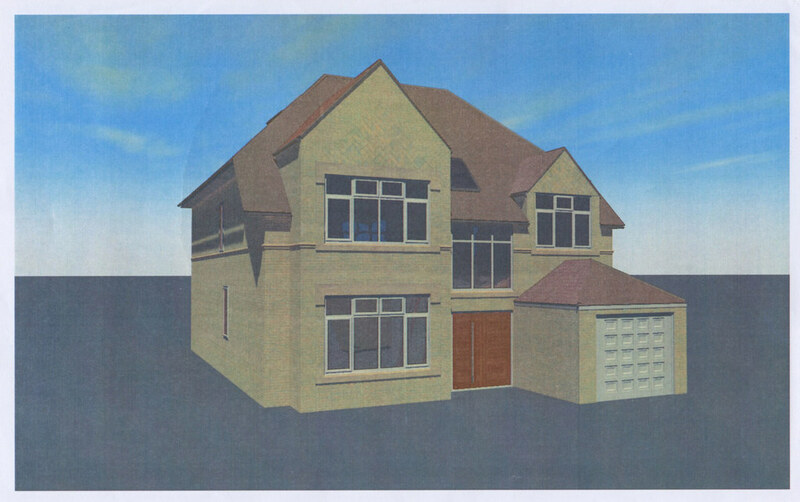 We undertook an interesting conversion for a Sandridge bungalow. We designed a vaulted ceiling into a cramped bedroom, taking the ceiling to the roof apex. This improved the ambient light, head space and living. We converted an area into a fit-for-purpose music room (for drum practice) with solid sound-proofing and ventilation that met the building regulations. 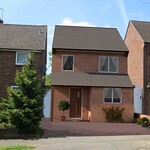 In all, we converted a rather plain bungalow into a very trendy single storey home. The trades team were first class, with the attention to detail that I required for the design.